Anaheim, Calif., native expected to help bolster Lights FC's back line after gaining three years of professional experience in Mexico. 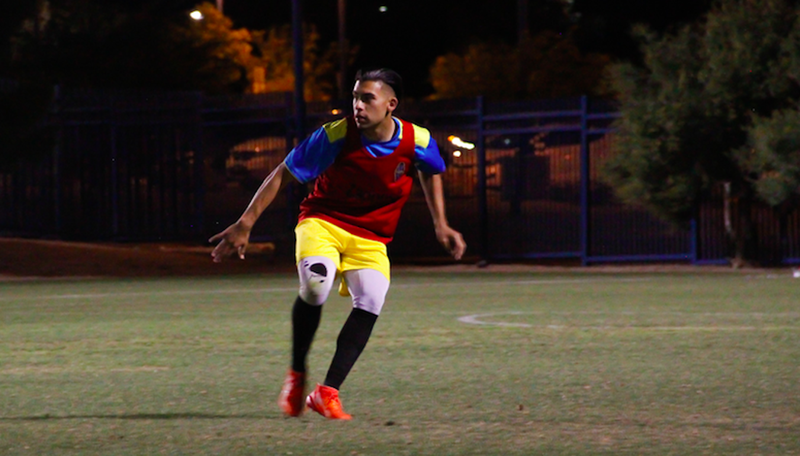 Lights FC defender Joseph Patrick Perez trains with the club upon his arrival on loan from Liga MX club Puebla FC (Maddie Dobbins / Lights FC). As Las Vegas Lights FC continues to add roster reinforcements in the middle of its first United Soccer League season, another young talent with a diverse background now comes aboard. On loan from Puebla FC of Liga MX, 21-year-old defender Joseph Patrick Perez joins the club as its fourth midseason transfer following the opening of the U.S. Soccer Federation’s summer transfer window. From Anaheim, Calif., Perez joins fellow defender Rodrigo Iñigo and forwards Omar Salgado and Daniel Guzmán Jr. as new members of the Lights FC roster to join the club on loan. 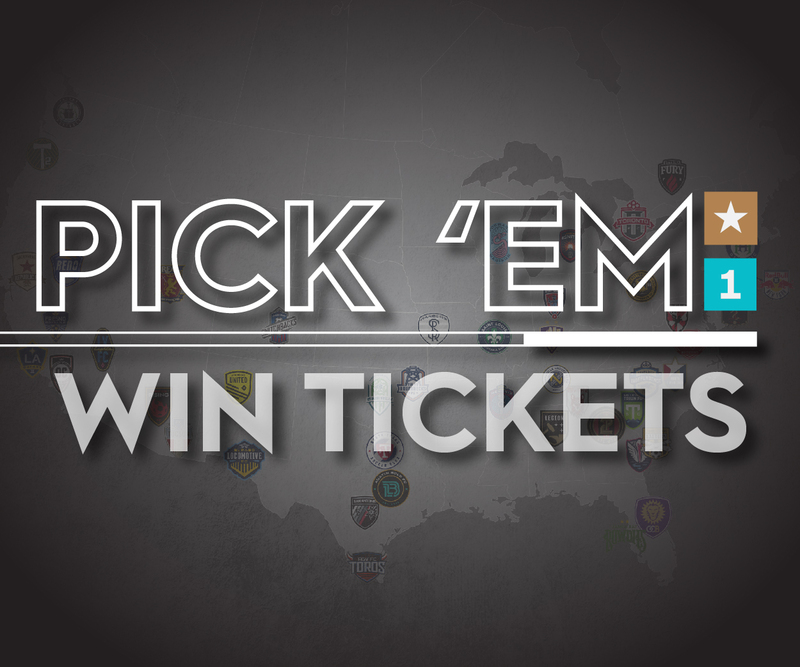 All four will be eligible to play Saturday night, when Lights FC travels to face Rio Grande Valley FC Toros at 5:30 p.m. in a match airing locally on myLVTV and streaming nationwide on ESPN+. Given his ties to Puebla FC – the former club of Lights FC Technical Director Chelís and Head Coach Isidro Sánchez – it should make for a solid match for both sides. 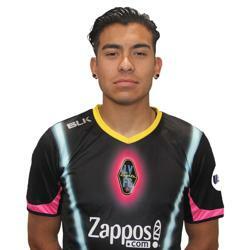 After graduating from Loara High School in Anaheim, Perez signed with Puebla FC, where he has gained valuable experience over the last three years playing for the club’s U-20 side. After arriving to town, he attended his first match at Cashman Field on Saturday, July 7, when the team won its third consecutive home game, 1-0 over Saint Louis FC. Now, he’s excited to be in uniform when the club returns home on Saturday, August 4, at 8 p.m. in the return match against Rio Grande Valley.